All around the world, there are several natural sights that would leave you in utter awe. From valleys to mountains, rivers to canyons, we have so many breath taking visuals. These can be a little handful sometimes however, especially when you are trying to get from point A to B. Mankind has made several constructs to counter such with roads and highways. Bridges are the pinnacle of human architecture because they are not only grandiose in structure but they also have the added difficulty of ensuring they don’t collapse under constant traffic abuse. Some bridges are very long, some are very high and some are tall. People often confuse the terms high and tall as the same thing. The height of the bridge counts from the altitude of the bridge from the lowest ground level whereas the tallest bridge accounts for the structure from tip to the bridge. 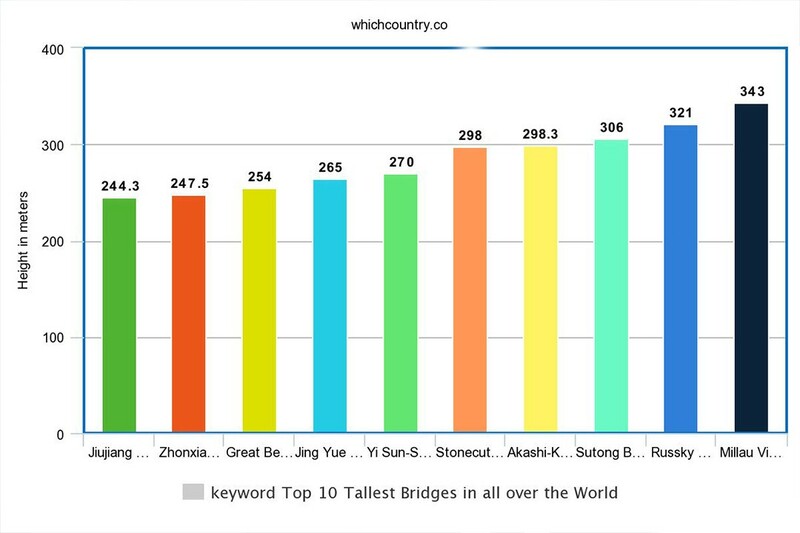 China is the country that features most of the tallest bridges in the world for this list. Four of these bridges are on its own and five if you lump in Hong Kong with China. All of the Chinese bridges are across the Yangtze bridge and you can gather the significance of this place just by that. 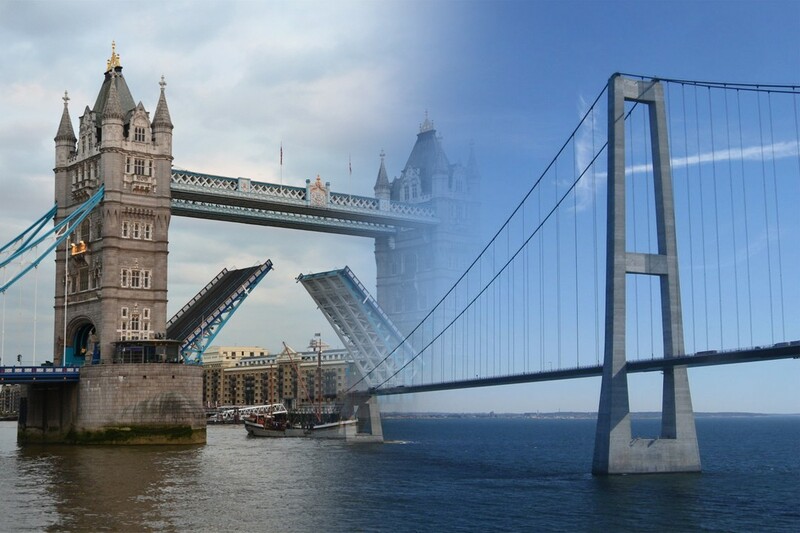 If we talk about continents, seven out of the total ten tallest bridges are in Asia. Then we only have European bridges with Denmark, Russia and France having one each in the list. As a cable-style bridge, the Jiujiang Fuyin Expressway Bridge is an impressive 1,405 meters in length. 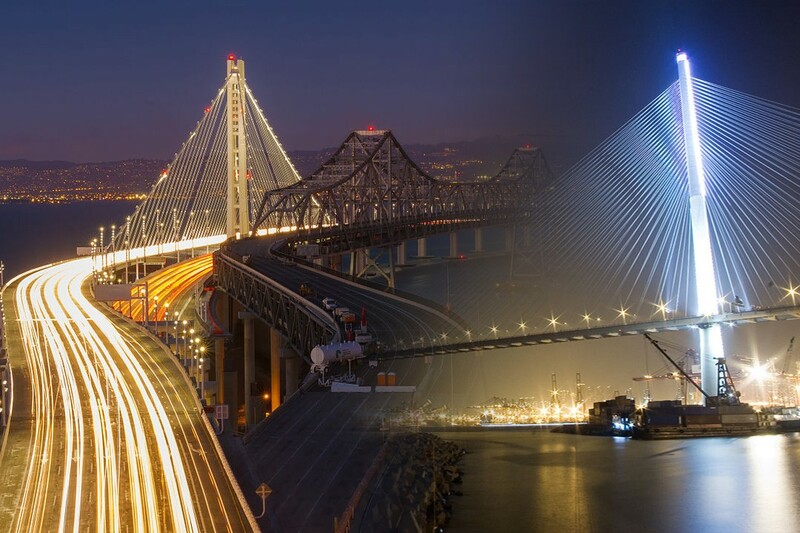 We however ranking the bridge on its height and the JFE Bridge are 244.3 meters in height. Zhonxian Huyu is another bridge that crosses the Yangtze River. 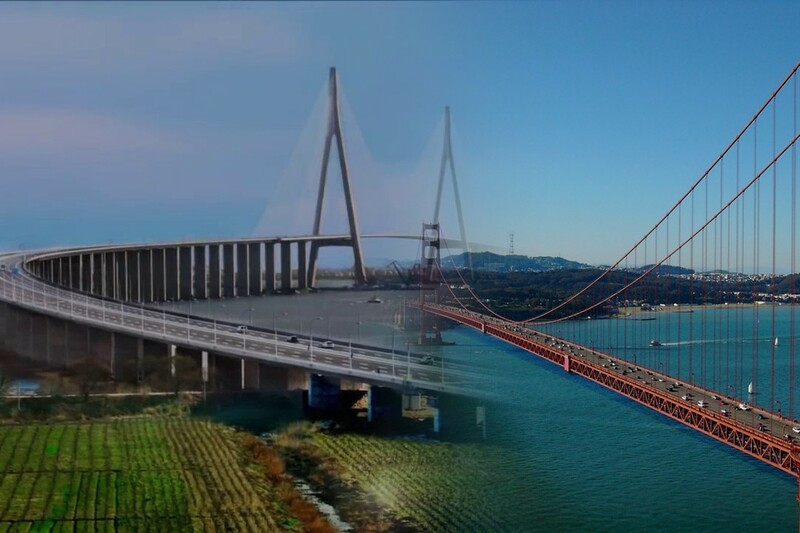 As a twin bridge to the 10th placed in the list, Zhongxian Huyu bares a lot of similarities to Jiujiang Fuyin when it comes to length and height. It is 247.5 meters tall and 2,174 meters in length. This bridge finished completion in 1998 and it has since been a revelation. The bridge is a whopping 6790 meters in length. It is however its height that we are concerned about which records at a 254 meters tall. It is also the third largest bridge in Europe. And now we have another bridge that is across the Yangtze River. Jing Yue bridge is extremely long with it being 5,419 meters in length. It is 265 meters high and opened in the June of 2010. The only bridge to feature from the Korean neck of woods, it is a suspension bridge with a total length of 2260 meters. Yi Sun-Sin Bridge is 270 meters tall which makes it the second tallest suspension bridge in the world. The bridge gets its name because it connects the Stonecutters Island and Tsing Yi Island. The bridge was completed in 2009 and it contributes to the beauty of an already impressive city. It is 298 meters tall with a length of 1596 meters. Akashi-Kaikyo is the tallest suspension bridge in the world with a height of 298.3 meters which barely edges out the Stonecutters Bridge. The construction of the tallest suspension bridge took a total of 10 years and it was opened to the public in 1998. It is 3,911 meters in length. 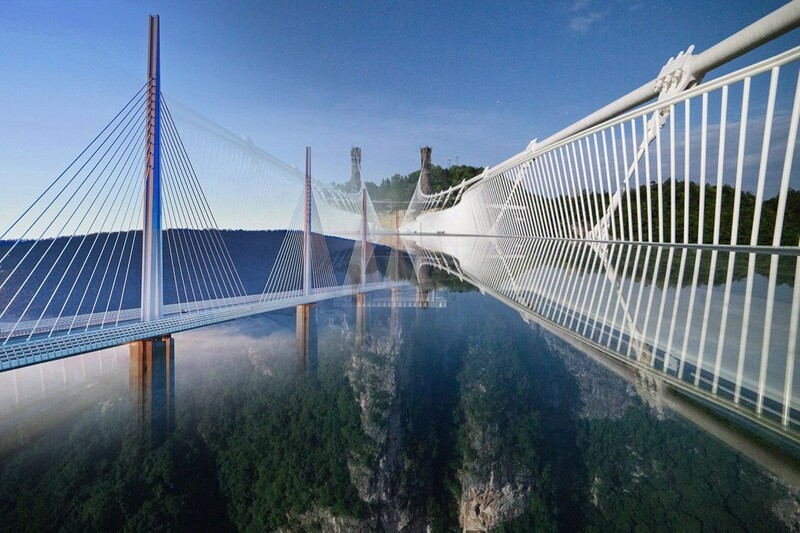 Sutong Bridge is the tallest bridge amongst the numerous bridges across the Yangtze River. It is 306 meters tall and opened in 2008. Sutong Bridge is also the lengthiest bridge in the Yangtze River as well as this list with 8,206 meters of astounding length. Russky Bridge is located in the European part of Russia in Vladivostok. The bridge completed in 2012 and it is named as such because it connects the city with Russky Island. This cable-style bridge is 3,100 meters in length. With a height of 321 meters it is the second tallest bridge in the world. The Millau Viaduct is the undisputed tallest bridge in the world with a height of 343 meters. It took three years of construction and opened in 2004. It is 2,460 meters in length and crosses the Valley of the River Tarn.